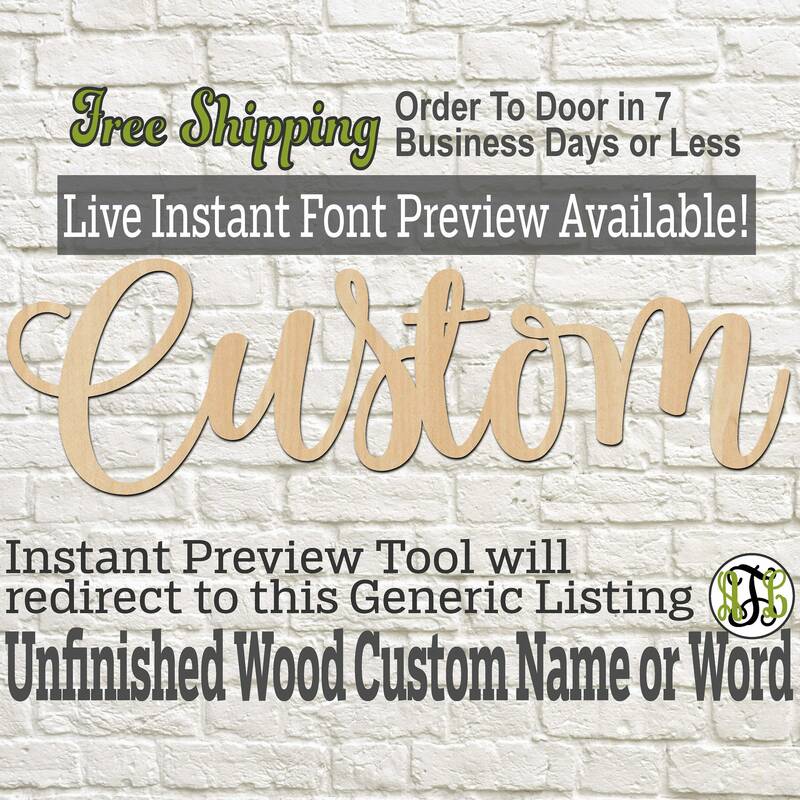 This listing has no associated font. 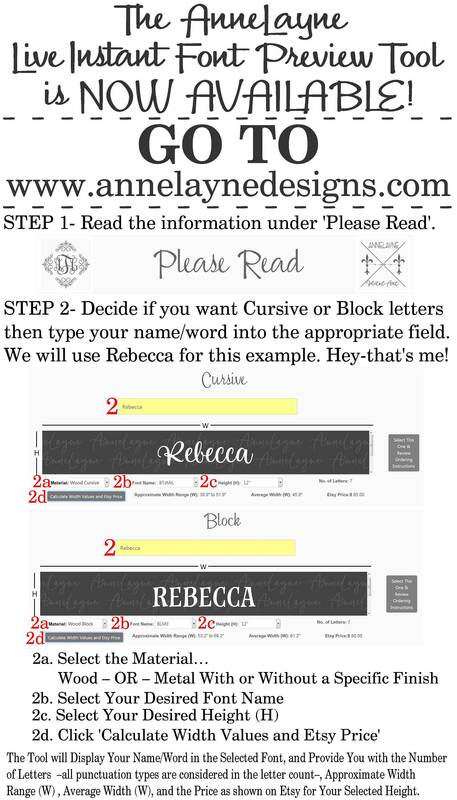 You will need to use the tool at www.annelayedesigns.com to determine your font choice. 11. 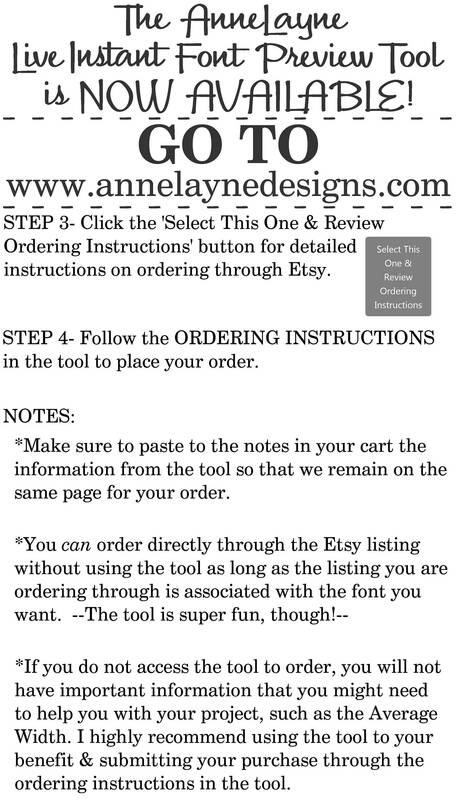 Paste in to the notes at checkout, and your selections from the tool will appear there! Exactly what I expected. Shipping was quick too! 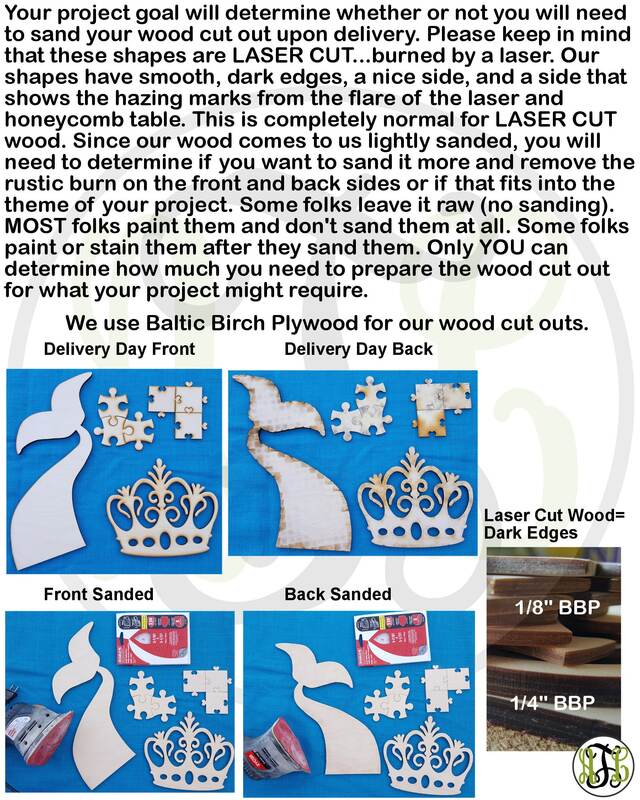 Can't wait to paint and display this over my backdrop! So happy I came across this shop! 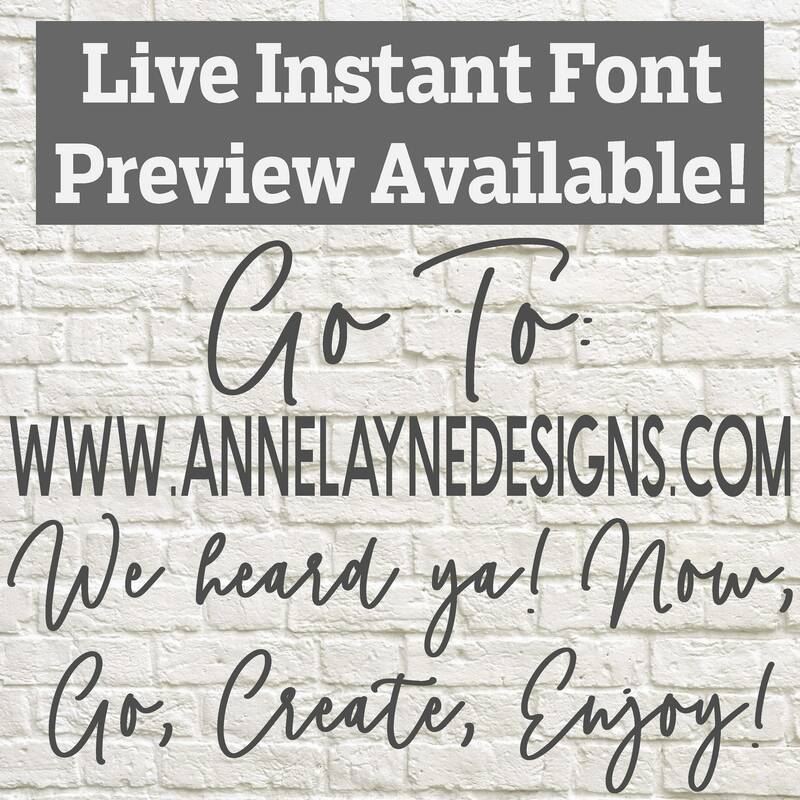 Love the instant font preview, her prompt attention to questions, and quick delivery. She was so sweet and kind enough to drill holes to my order so that I can hang it easily. I highly recommend this shop. Thank you so much! It’s exactly what I need for my sister’s baby shower! Can’t wait to hang it up! Absolute perfection! Great customer service abs fast delivery! 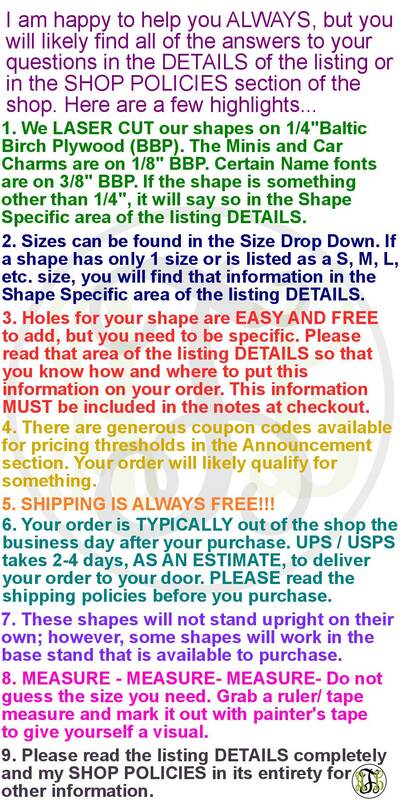 Seller was able answer all questions and request super fast! Thank you!! Amazing customer service. Reliable faster shipping option! Item was better than expected. Used it to create a decoration for my birthday. The hula hoop is about 22” and the name is about 18.5” (I believe).